Her gift is a double edged sword. 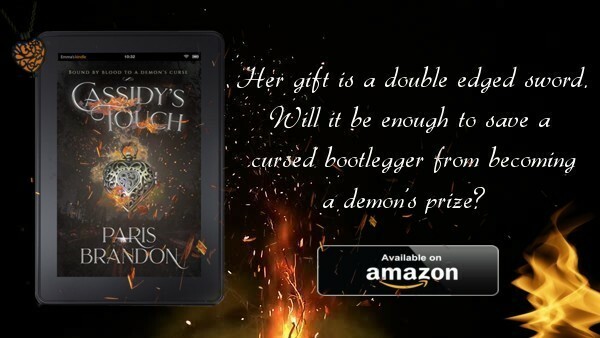 Will it be enough to save a cursed bootlegger from becoming a demon’s prize? 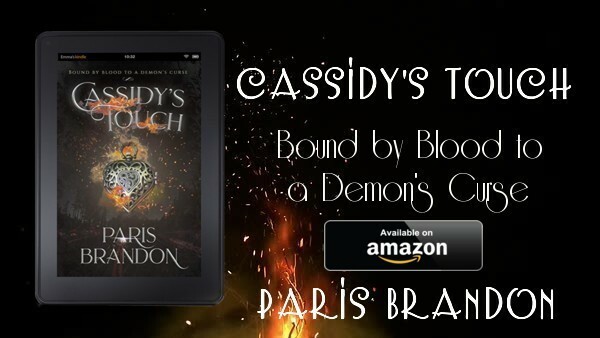 he could end up enslaved by a demon for eternity. it turns out the crazy woman isn’t as crazy as he’d hoped. a past that Chance can’t remember. in The Shadow Files, limited edition boxed set. 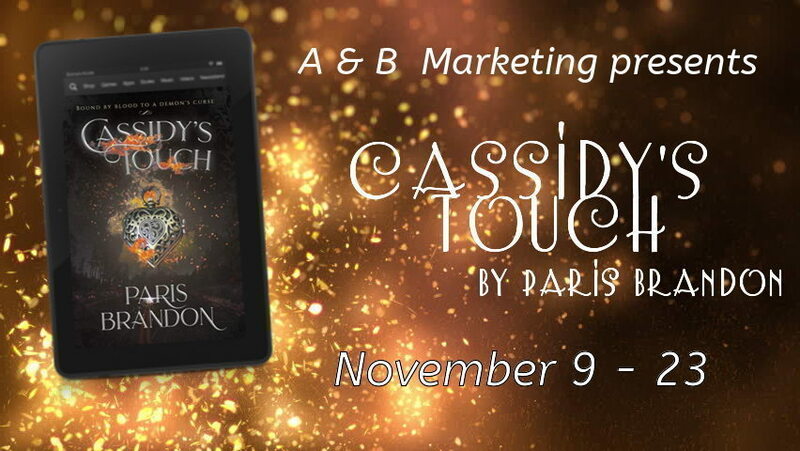 her Chicago-based reality series, “Cassidy’s Touch”, for the past two weeks. to make her head pound. until her new contract was negotiated. gem drew appreciative gasps from the audience as the studio lights brightened. A close-up was provided, via a screen only they could see. anticipation going on, but his identity eluded her. crew cut, but who wore a leather jacket during a July heat wave? band revealed the image of the man seated across from her. No surprise there. would have made her smile except for the trepidation that colored his greed. known the instant her assailant had decided his knife was the solution. before dropping his bloody treasure into a small, dark bag. counting each wound as if he’d been meeting a quota. they formed a cramped fist, nails biting into her palm.